The Hong Kong Immigration Department has announced that by the end of 2018, all smart identity cards for temporary and permanent residents will be replaced by new versions with enhanced security features and a design that protects against forgery and counterfeiting. The Hong Kong Immigration Department (HKID) has announced that current smart identity cards will be replaced by new versions that feature enhanced security features and a design that protects against forgery and counterfeiting. An improved design to prevent counterfeiting. Self-service registration and collection kiosks. Timeline. It is anticipated that the replacement exercise will start by the end of 2018 and will last until 2022. The replacement exercise will be conducted in phases based on the cardholder’s year of birth. When their birth year is selected, foreign nationals should plan to obtain their new cards early to avoid the rush of other applicants. 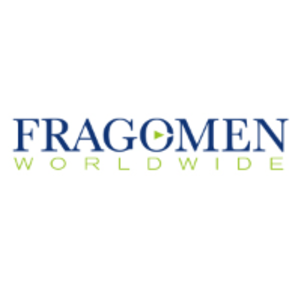 Fragomen will provide information on this program as it becomes available.